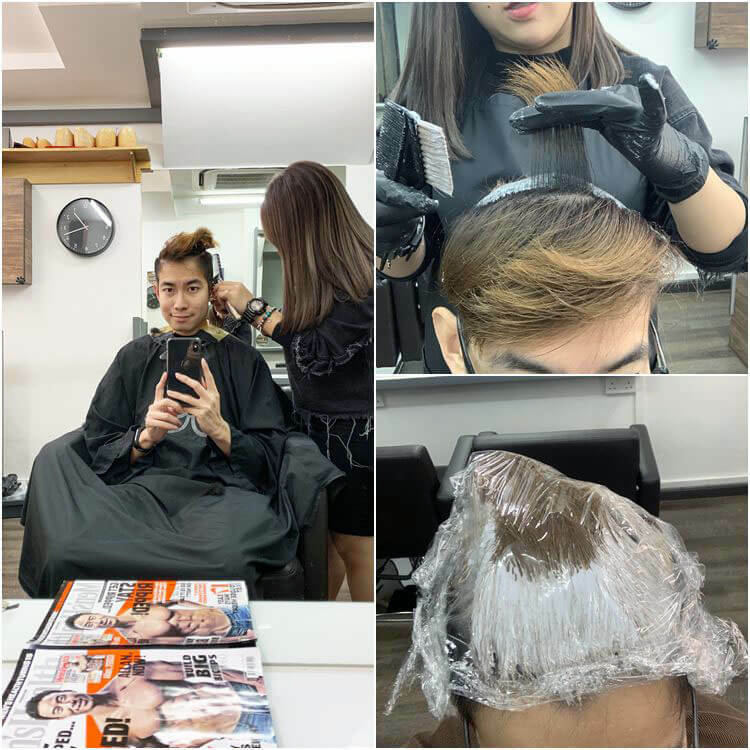 Recently I make a trip back to 99 Percent Hair Studio at Haji Lane for a new hair colour. 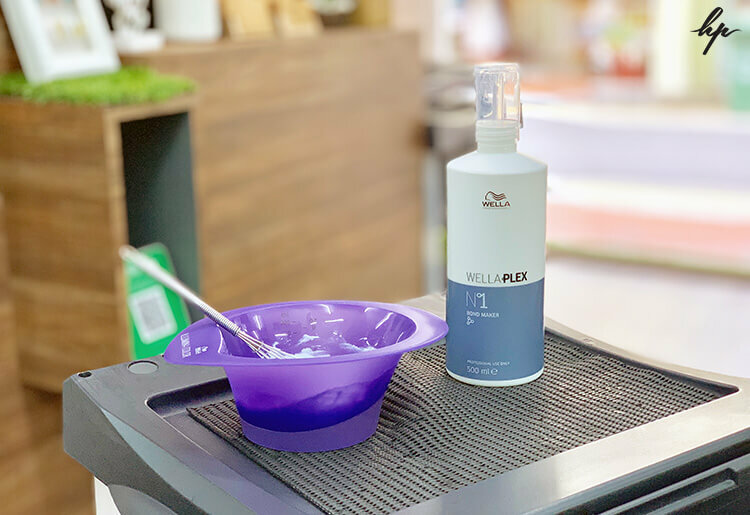 Thanks to my hairstylist, Katherine, for introducing me the WellaPlex product. 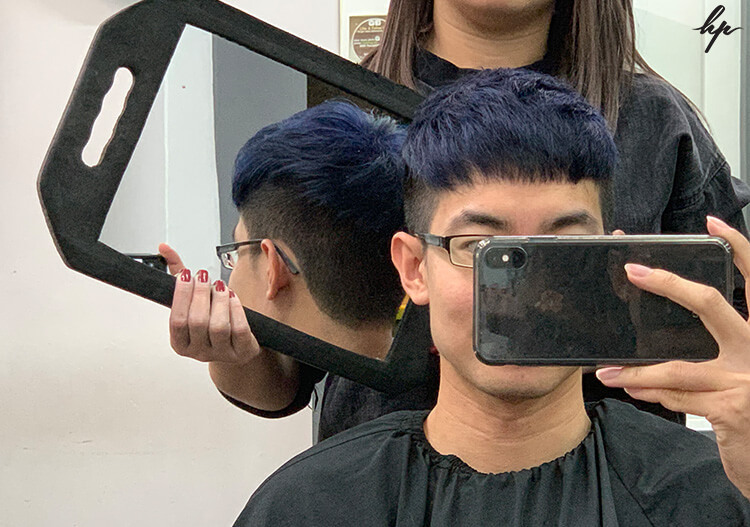 It was a delightful experience as I went through the hair bleaching and colouring using the new WellaPlex technique. It is the No.1 bond maker that helps to create bonds within each strand of hair during colouring or lightening service. This technique helps to rebalance pH level for optimal penetration of lightening and dye molecules. In result, it helps to reduce your hair damage while lightening or colouring, and simultaneously it strengthens your hair strand; makes your hair feel stronger, healthier and manageable. FYI, WellaPlex can be used as a standalone treatment too. 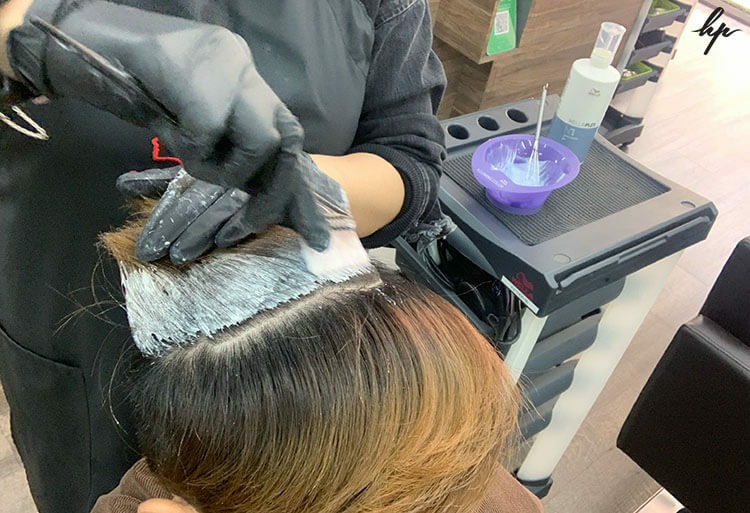 When I was about to go through the process of hair bleaching and colouring, I am worried because I knew that it is very harmful to my hair & scalp. However, after a round of hair consultation with my hairstylist, my mindset has changed, and I decided to give it a try! The overall treatment was smooth and I don’t feel any hair loss, pain or itchy on my scalp. 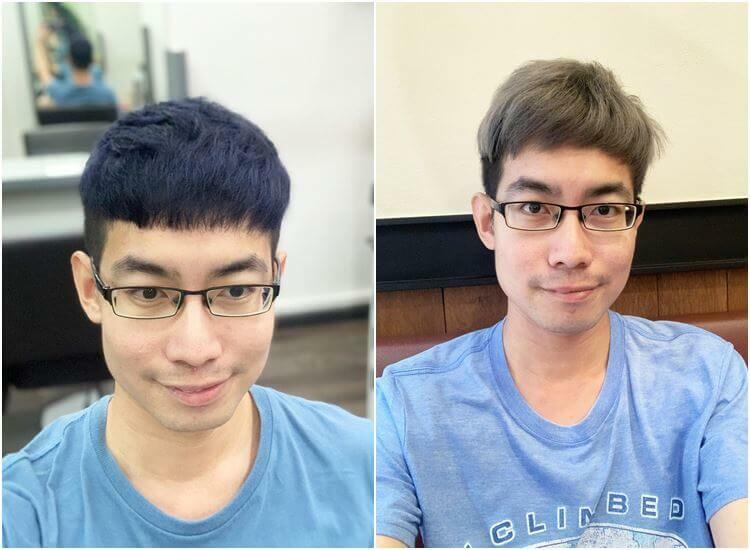 I am satisfied with my Ocean Blue Japan Illumina hair colour via using the WellaPlex technique. It is worth to give a try regardless you are doing lightening or colouring services. 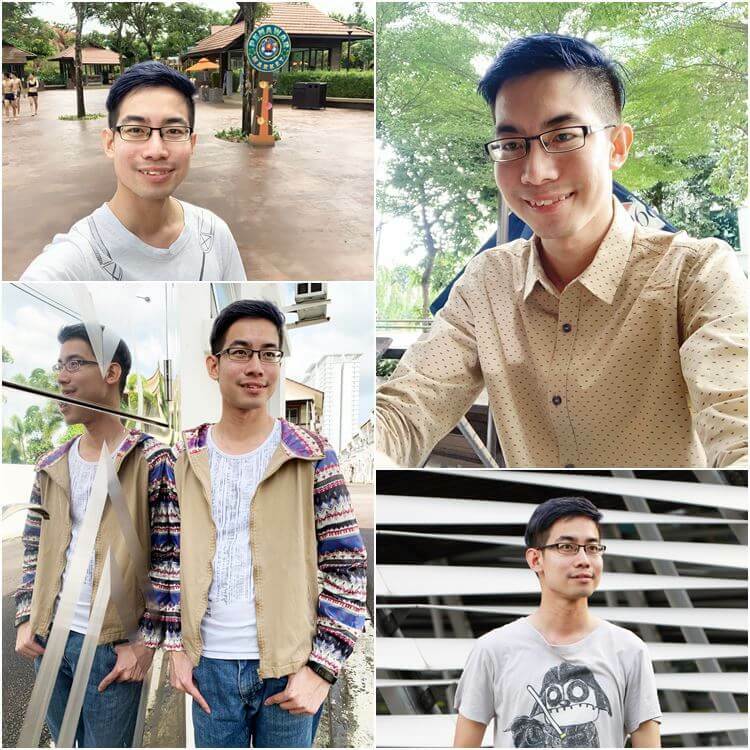 today for WellaPlex treatment @ S$89!